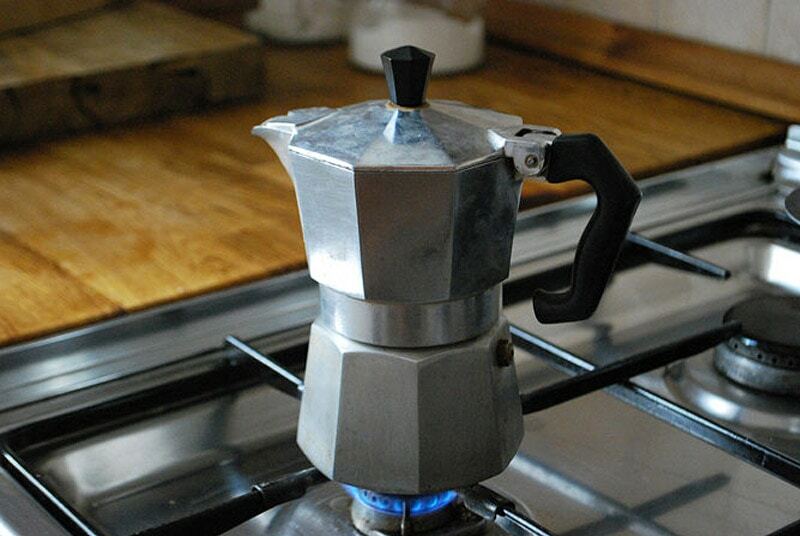 How to Make Amazing Coffee at Home, manual-style. West Australians love their quality coffee. Wander the streets in Perth and you will find high end cafe’s opening up, check out Northbridge and you’ll stumble across hidden gems and take a trip down to the centre of Fremantle to be a spoiled for choice on the busy cafe strip. With coffee shops on the rise, our coffee options have definitely expanded. The question is no longer what kind of coffee you want – but how you want the coffee made. Essentially, good coffee starts with the right beans and the right equipment, which is why so many coffee connoisseurs generally prefer to go out to a cafe with their huge shiny professional machines, quirky intimate seating and fancy barista’s who have studied their coffee craft in Melbourne (or abroad) to drink coffee. While our coffee machines at home gather dust, we tend to prefer paying for what we perceive to be ‘higher quality’ coffee. But that’s all about to change, slowly, as there is a growing trend in the return of manual coffee-making methods. Why you may ask, when automated machines do all the work for you faster? Well not only is it cheaper in the long term, but you have the ability to control every variable in the brewing process, creating a cup that’s exactly suited to your preference. With manual coffee-making returning, there have been a surge in many new methods and devices, as well as the resurrection of older methods. 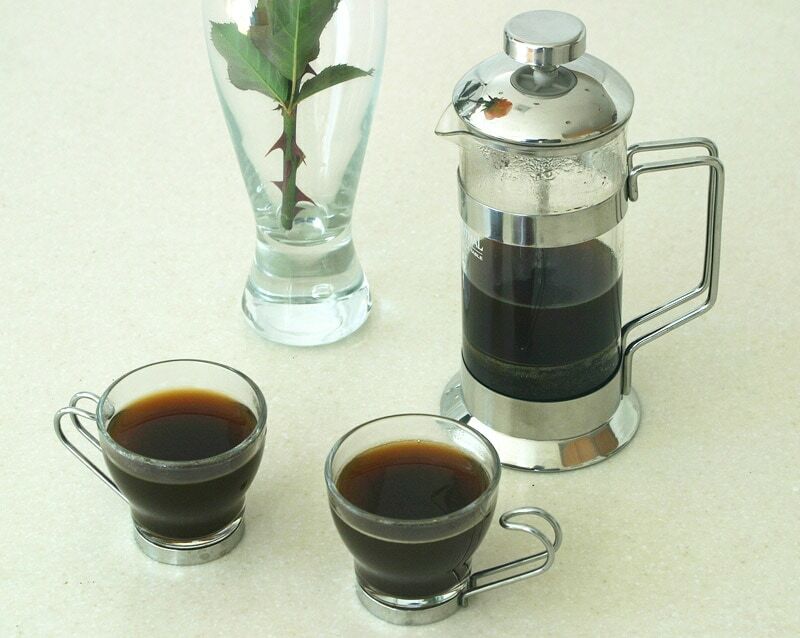 A french press, also known as a press pot, coffee press, coffee plunger, cafetiere – is a simple coffee brewing device patented by Italian designer Attilio Calimani in 1929. Image via Wikipedia. 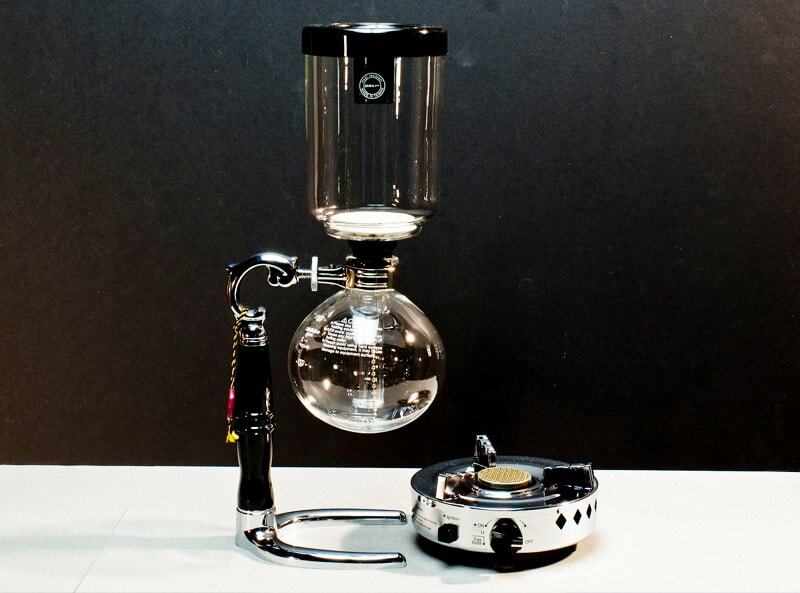 The Vacuum coffee maker brews coffee using two chambers where vapor pressure and vacuum produce coffee. It was invented by Loeff of Berlin in the 1830s. Image via Wikipedia. 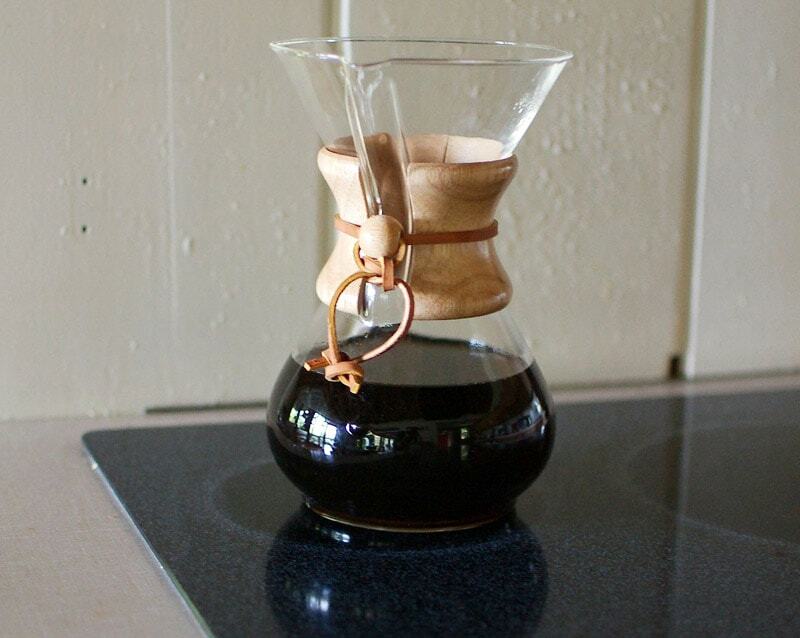 Ultimately, the easiest way to improve your coffee at home is to pay attention to the detail. How much quality do you demand and what are you willing to pay for it? For the most freshest and flavourful brew, you should buy the freshest beans you can find, and grind only what you need for a pot of coffee when you need it, keeping the whole roasted beans stored in an airtight container for up to two weeks. 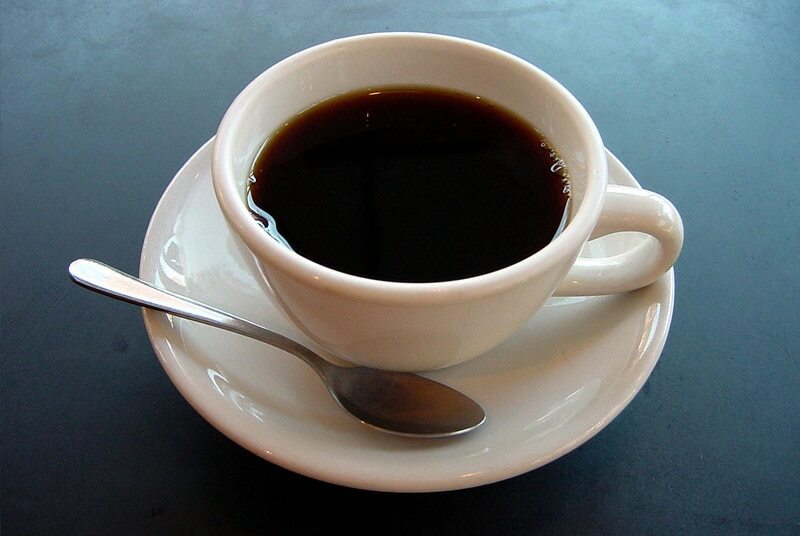 If your coffee tastes bitter or over-extracted, you may be grinding the coffee too finely. If your coffee tastes flat, you may be grinding too coarsely. The National Coffee Association recommends you rub the grounds between your fingers so you can feel the grind that works for you.